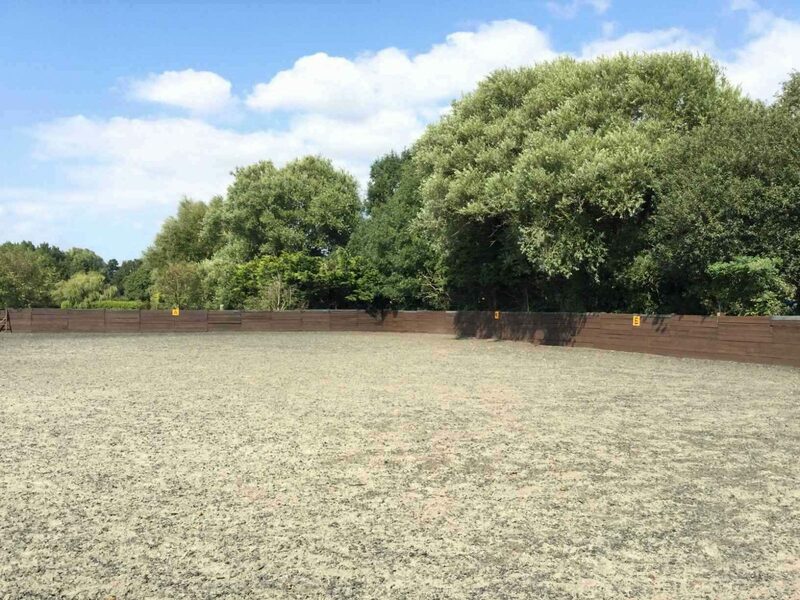 Willowbrook Riding Centre is a family owned horse riding school in Chichester offering horse riding lessons, hacking and livery. We are situated in the semi-rural village of Hambrook, near the West Sussex/Hampshire border, within four miles of Havant and Chichester. 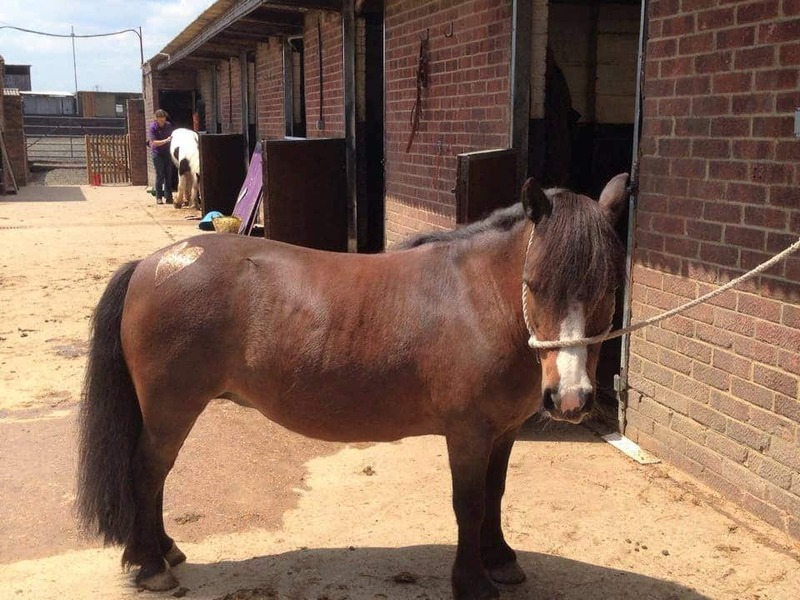 We have a friendly atmosphere and are open all year round offering horse riding lessons and hacking for all abilities and ages up from two and a half. We are approved by the Association of British Riding Schools (ABRS) and licenced by the West Sussex County Council. For more information about our riding lessons, hacking, livery or horses for sale, please don’t hesitate to get in contact with any questions you have. You can email us at [email protected] or call us on 01243 572683. We offer private or group riding lesson during the week and weekends. 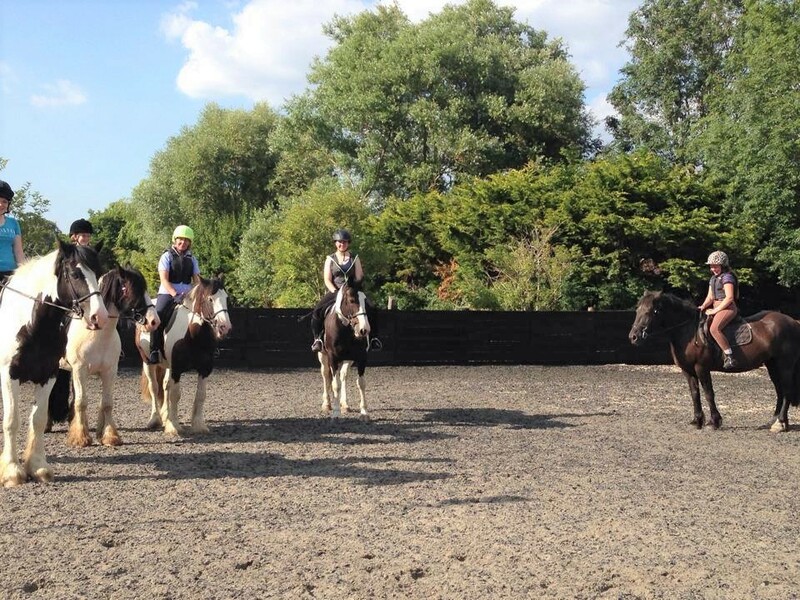 We cater for all ages and abilities, so no matter your riding experience, everyone is welcome at Willowbrook. Click here for more information. Willowbrook has good local hacking and walkout routes, with 1-hour routes around local country roads and bridleways, and 2-hour hacks reaching the top of South Downs. We also offer leid-rein hacks (being lead ) for new horse riders and children. We offer part livery in Hampshire and West Sussex. Looking for a horse?! We specialize in selling confidence giving horses. 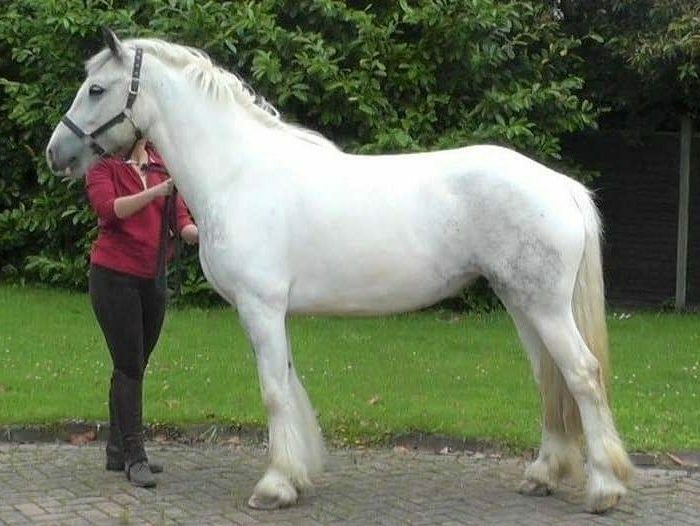 Visit the horses for sale page for more information on our beautiful cobs for sale!